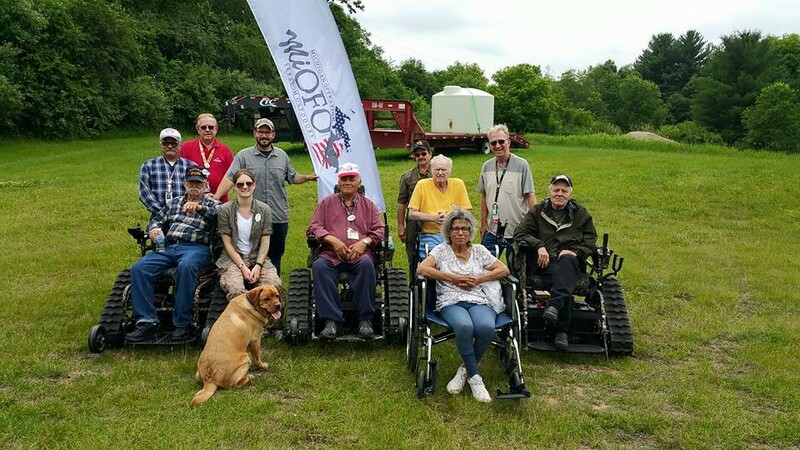 "Helping People Come Back to the Outdoors"
The mission of MiOFO is to provide improved outdoor recreation opportunities for wounded veterans and individuals with health challenges. 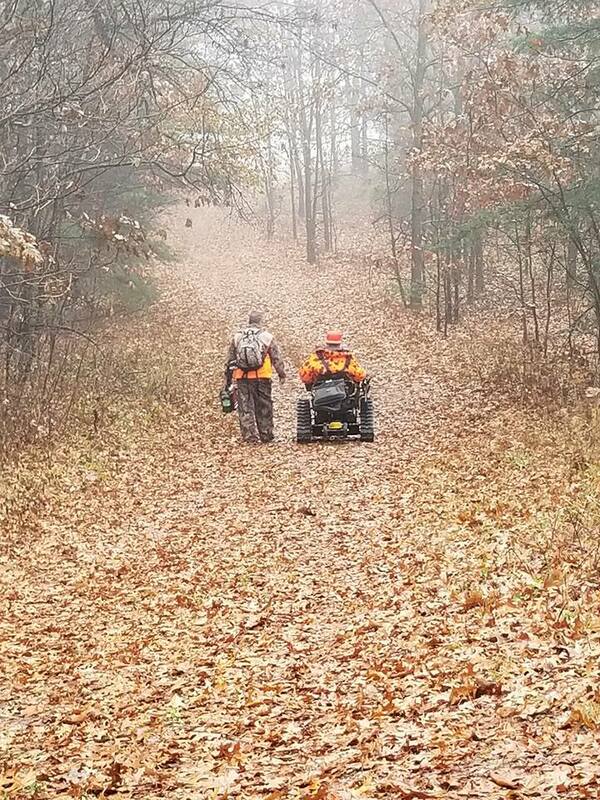 Michigan Operation Freedom Outdoors (MiOFO) is a collaborative partnership whose mission is to provide outstanding outdoor recreation opportunities to wounded veterans and individuals with health challenges; and, to coordinate a support network that facilitates their recovery through connecting with nature. 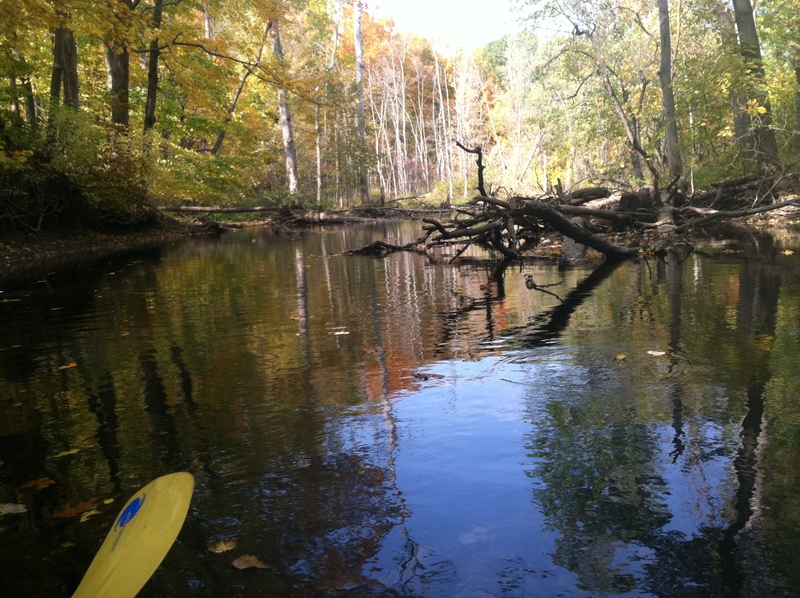 MiOFO activities are centered around DNR-managed Sharonville State Game Area. 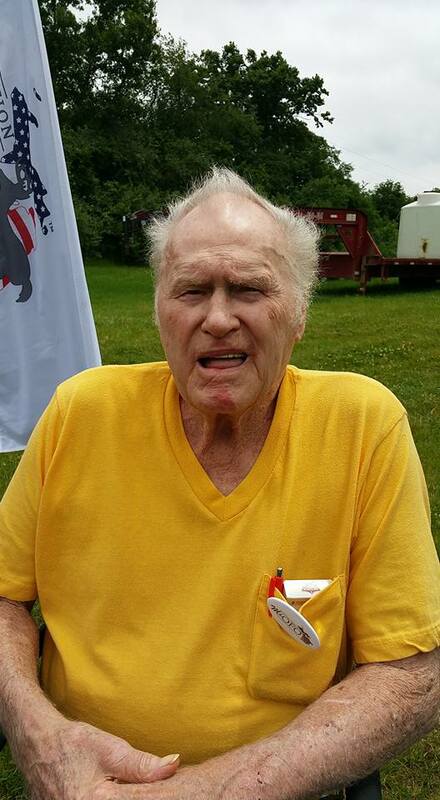 The property is near several population centers: Ann Arbor, Jackson, Lansing, and Detroit. 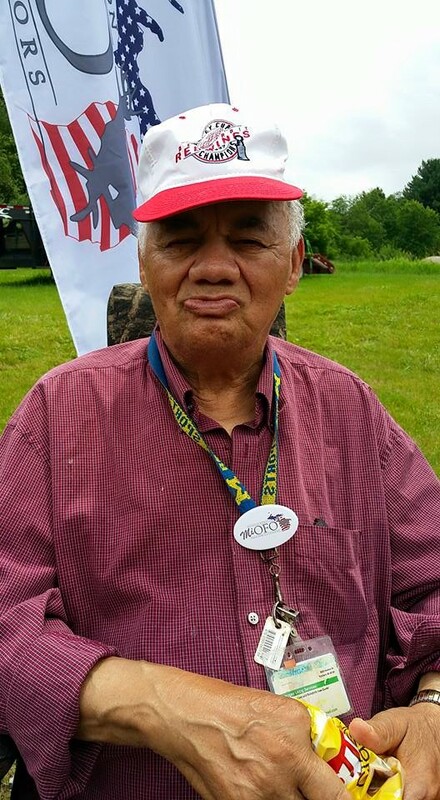 Contact Tom Jones, MiOFO Project Coordinator, to inquire about availability of services and resources from events to individual outdoor opportunities. Call 734-612-6677, Monday through Friday, 8 a.m. to 5 p.m. (unavailable on state holidays). Thank You So Much Tom for getting me out in the woods today. It truely was aswesome. I thought my hiking days were over! You showed me otherwise!!! Can’t wait till hunting season, and getting out into one of the blinds for the day!!!!! Keep UP-TO-DATE with our adventure blog!